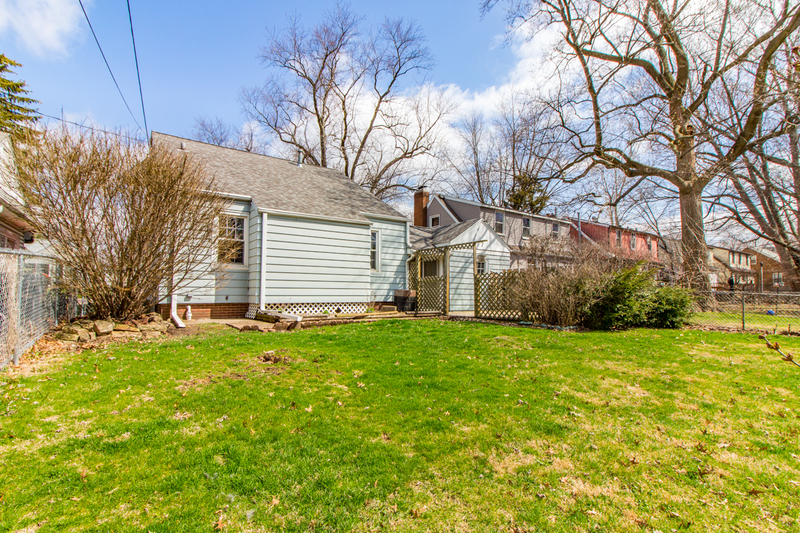 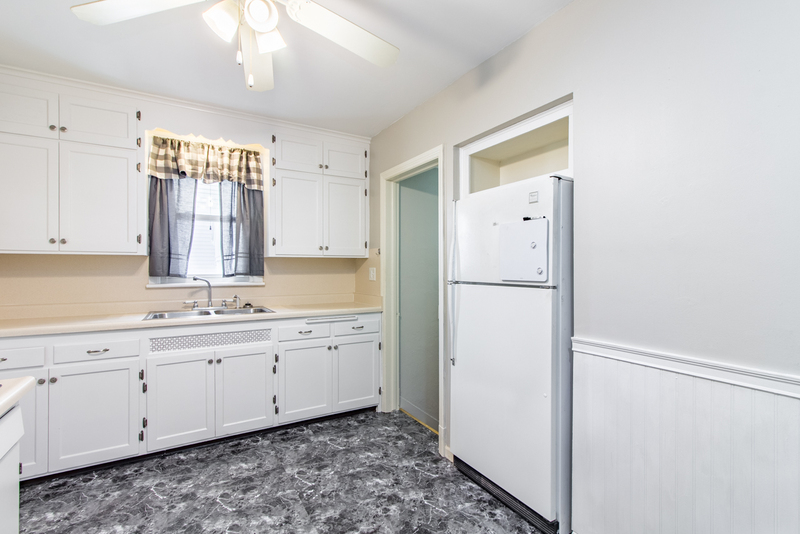 Terrific three bedroom bungalow home located in the charming McDowell Place neighborhood. 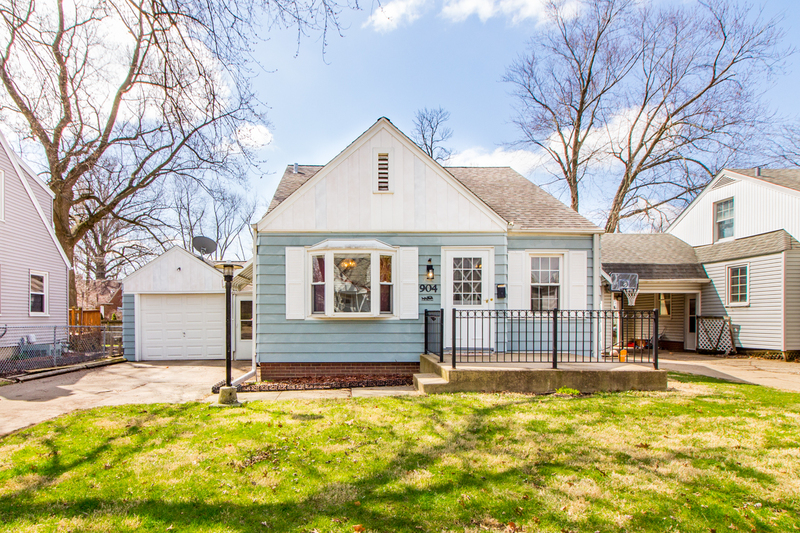 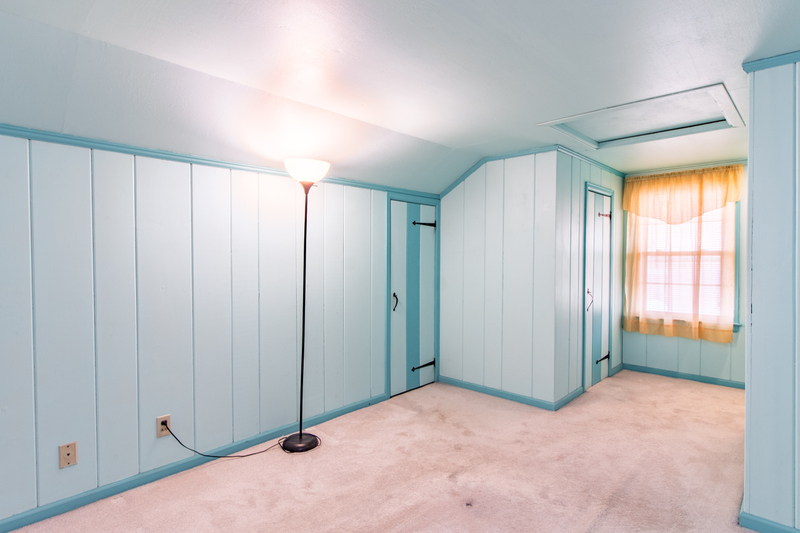 The main floor of this bungalow home features a living room, dining room, kitchen, two bedrooms and a full bath. 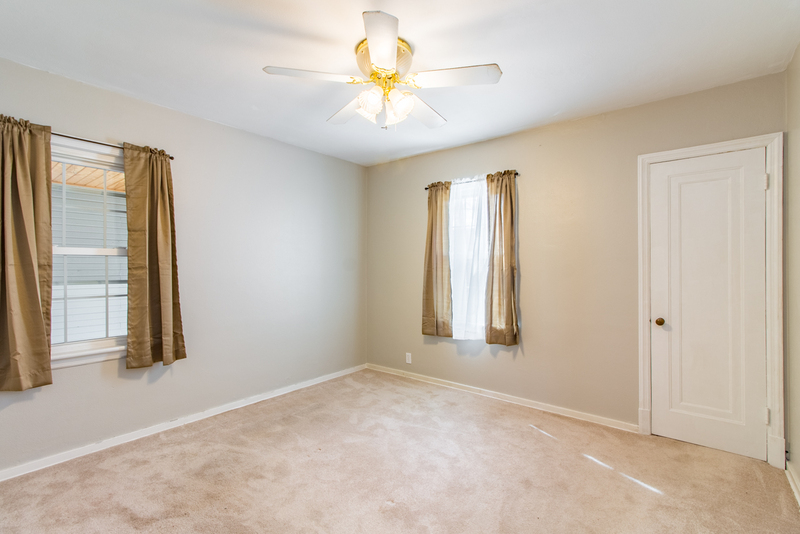 Upon entering the home you will enter into the living room featuring crown molding, newer carpet, and a lighted ceiling fan. 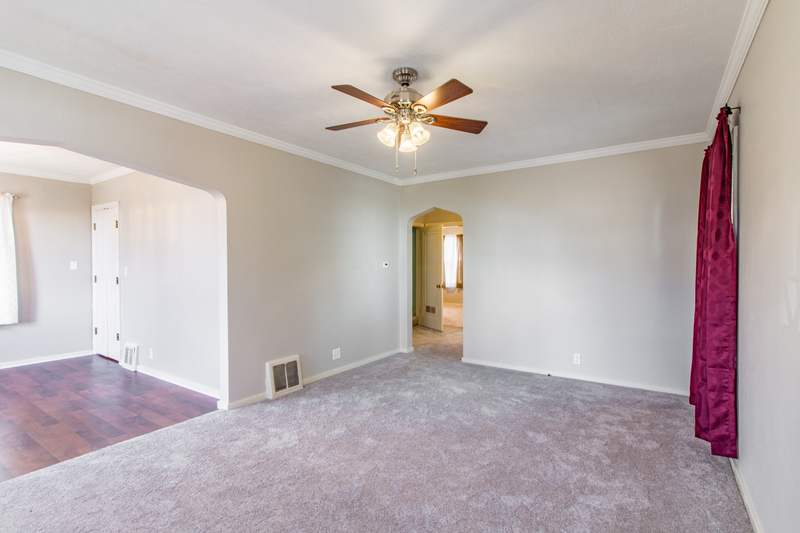 The living room also features two arched doorways. 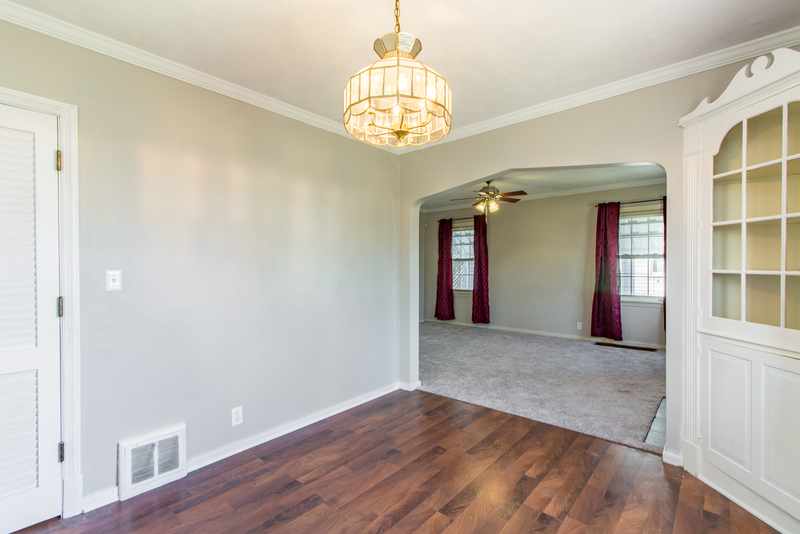 The formal dining room features crown molding, a corner built-in cabinet, laminate floor, and a bay window. 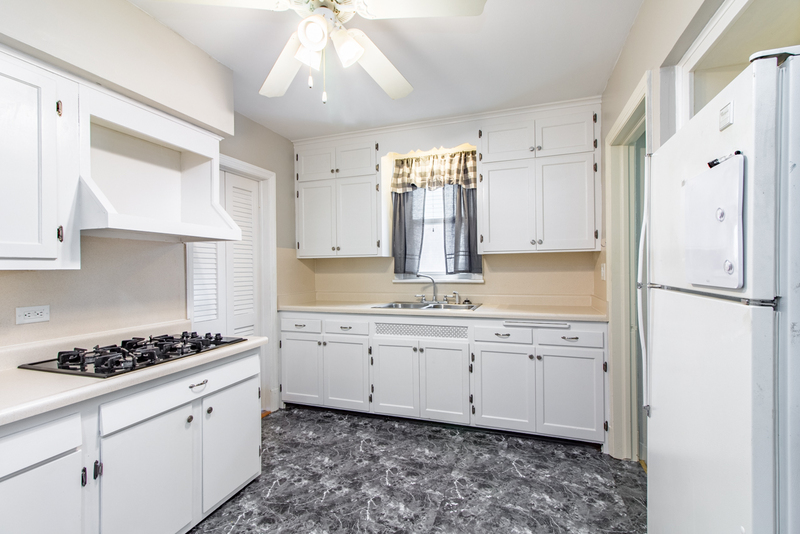 The kitchen features lots of cabinet space, built-in oven, gas cook top, and refrigerator. 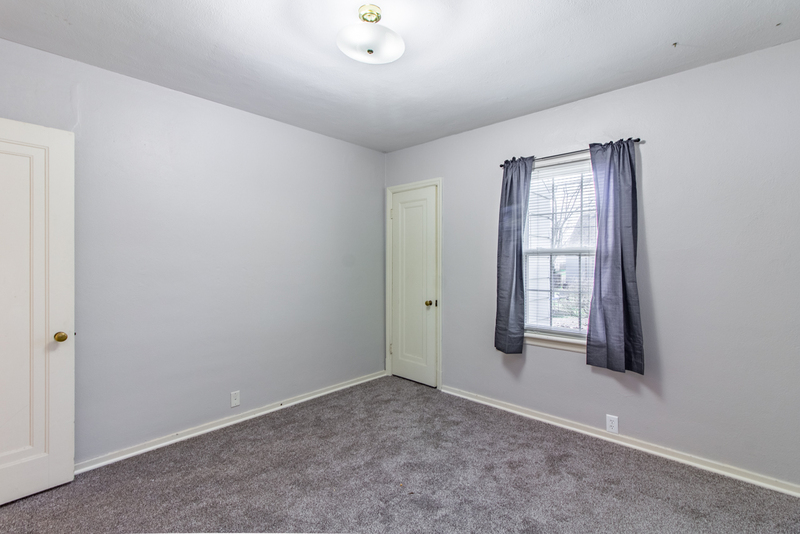 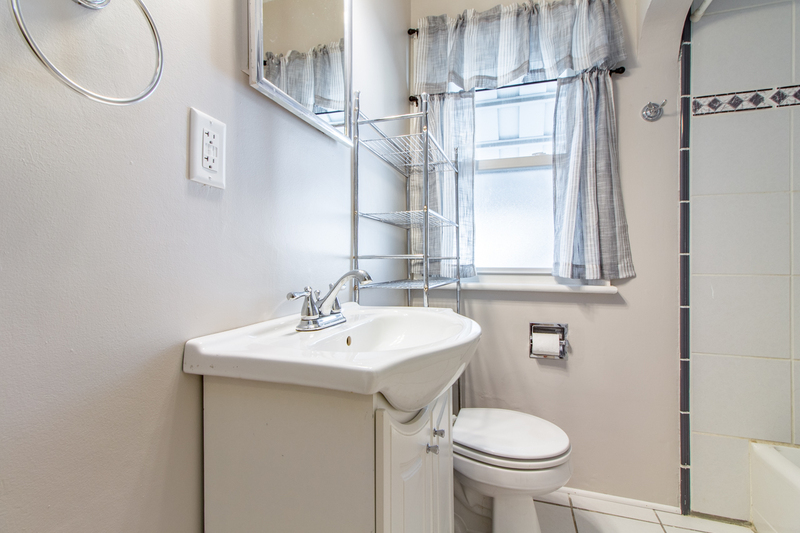 The upper level master bedroom features storage space and a half bath. 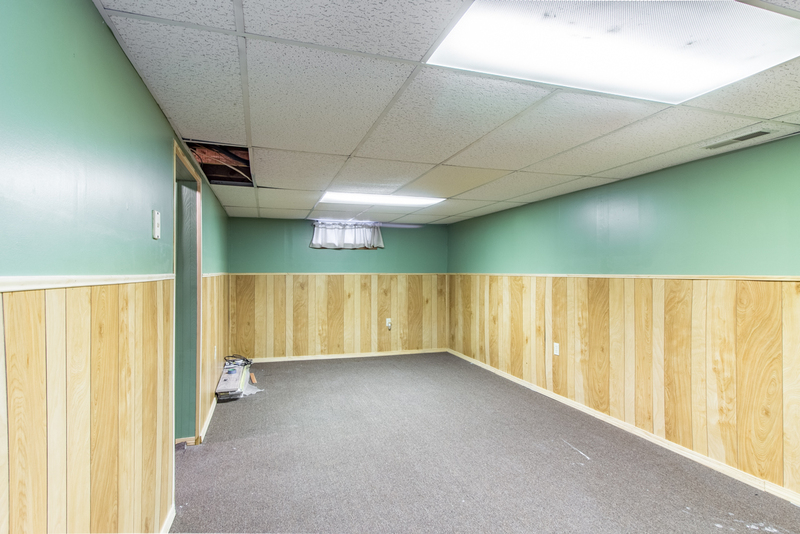 The partially finished basement features a recreation room. 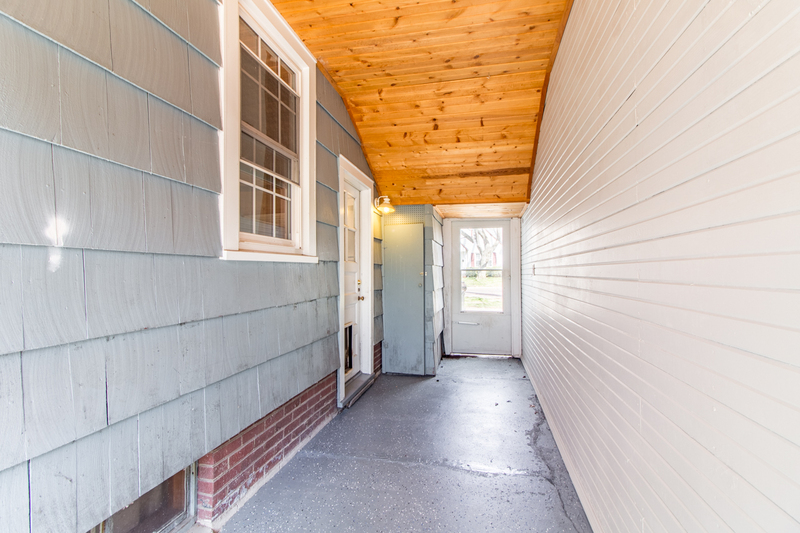 This breezeway connects the home to the garage and provides access to both the front and back yards. 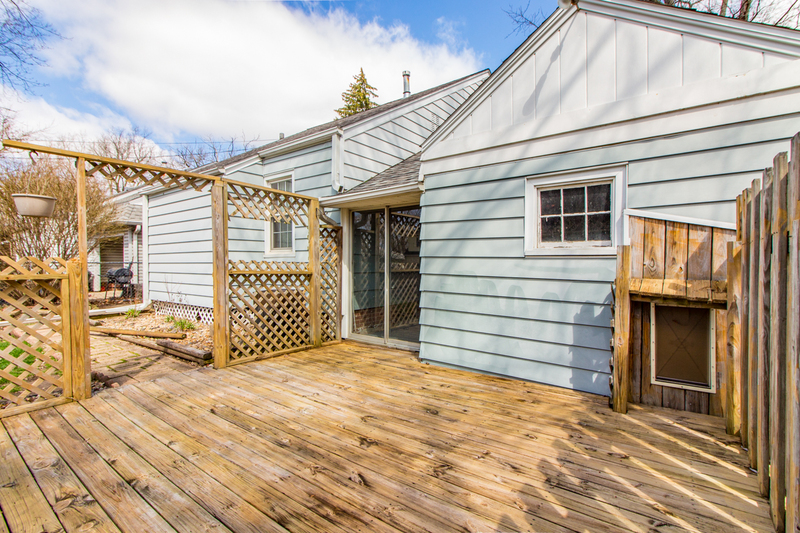 Right off the kitchen and through the breezeway there is a terrific deck, perfect for entertaining! 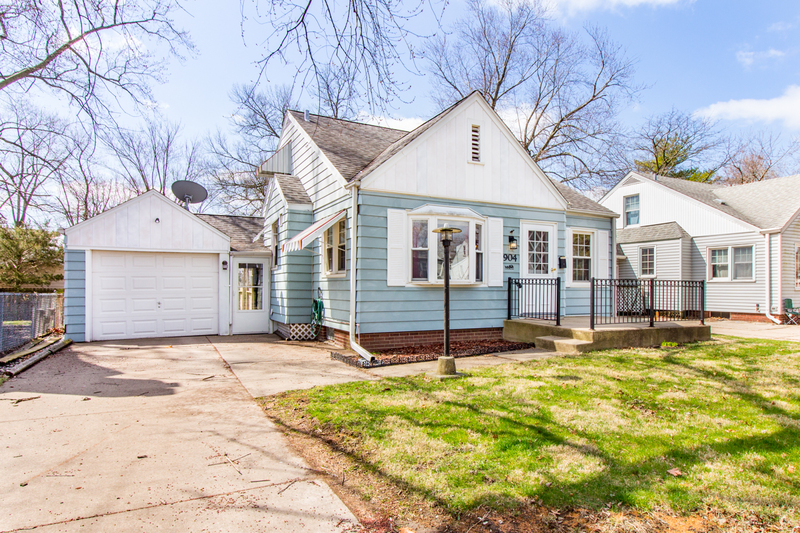 Come take a look at 904 E. Fairoaks Ave! 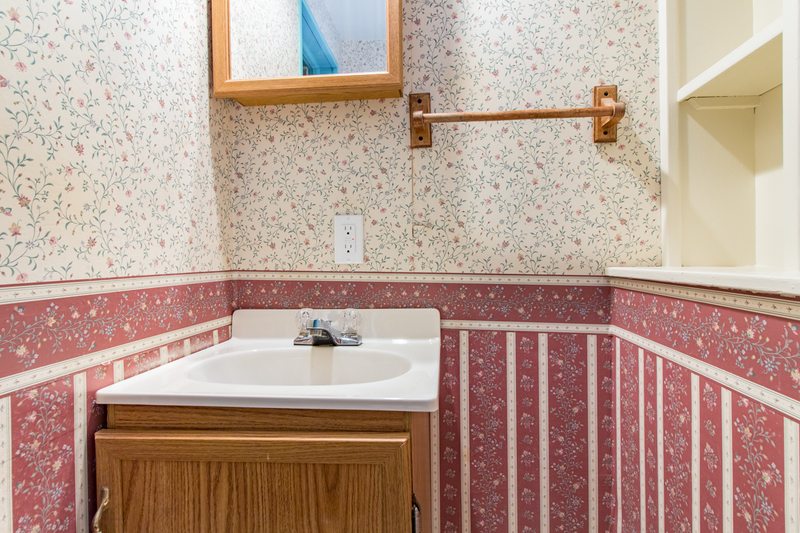 * All information is deemed reliable, but not guaranteed.